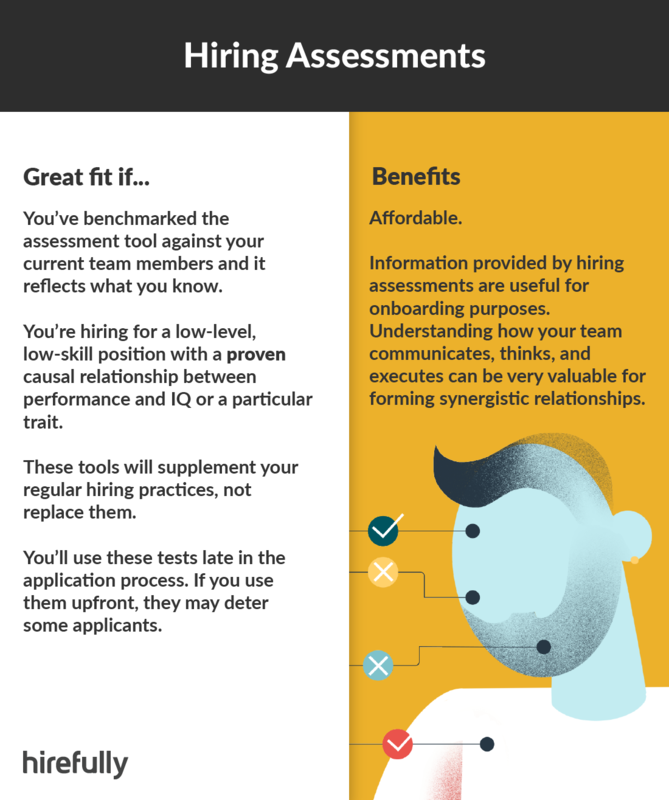 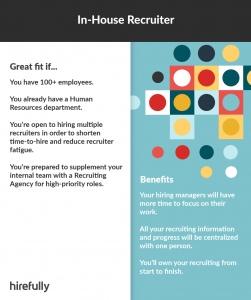 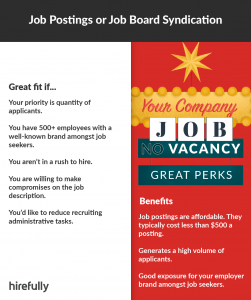 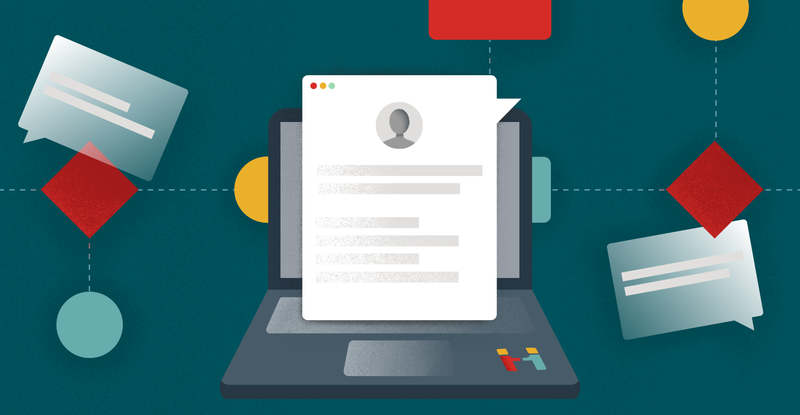 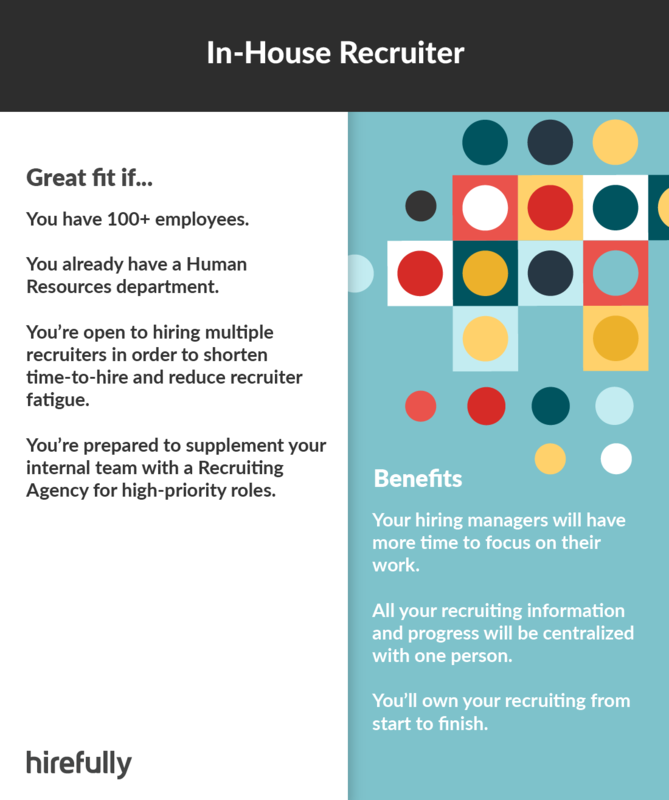 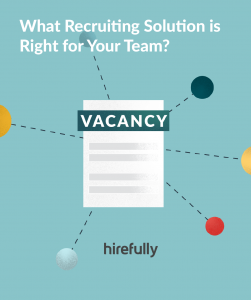 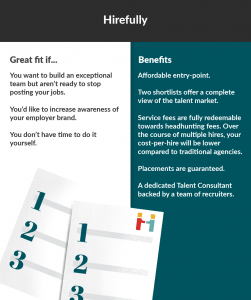 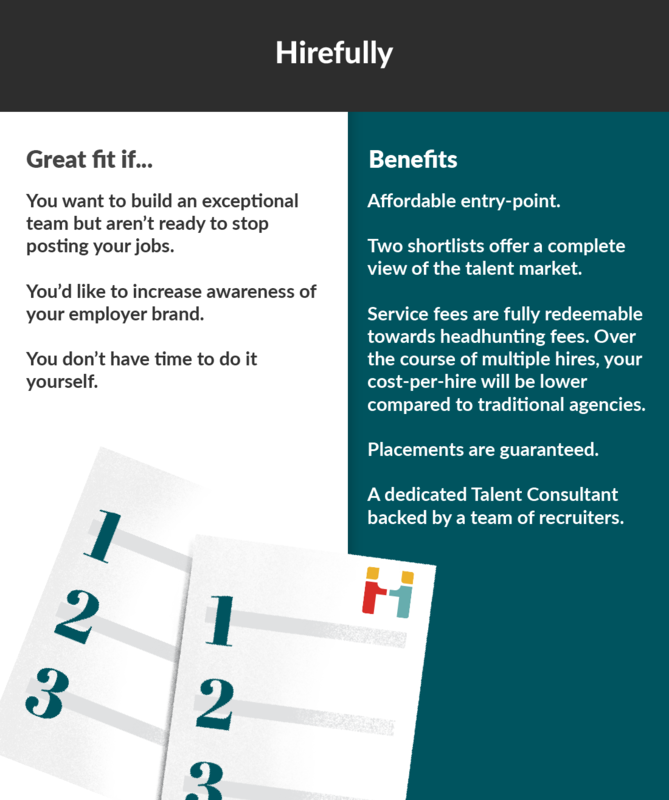 There are so many tools and services that claim to solve your recruiting challenges. 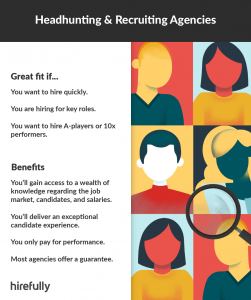 The truth is, they’re not all created equal. 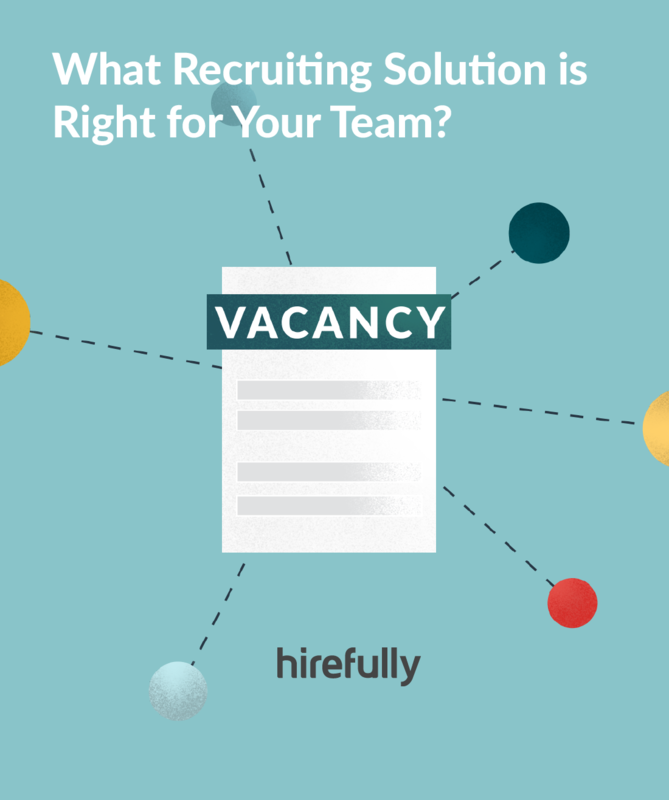 Your company, the position, and degree of urgency should all factor into how you approach recruiting. We’ve done a quick run-down to help you choose the best strategy.